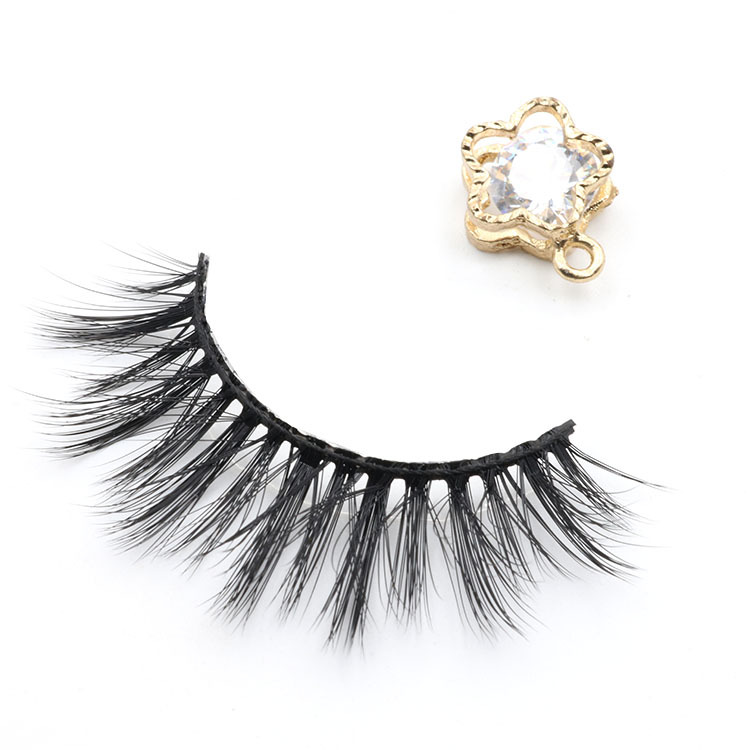 False eyelash vendors wholesale private label 3D faux mink false lashes with packaging box.All the eyelashes in our company are free from any chemical processing or dyes, they are suitable for all eye shapes, lightweight, easy to apply and wear.Our eyelashes are high quality, you can wear them for weddings,special evening out.You will become one of the most glamorous women.Glamorous 3d faux mink eyelashes are made of highest quality 3d faux mink lashes with are cruelty-free and hypo-allergenic.The eyelash band is made of soft cotton, lightweight and comfortable to wear. 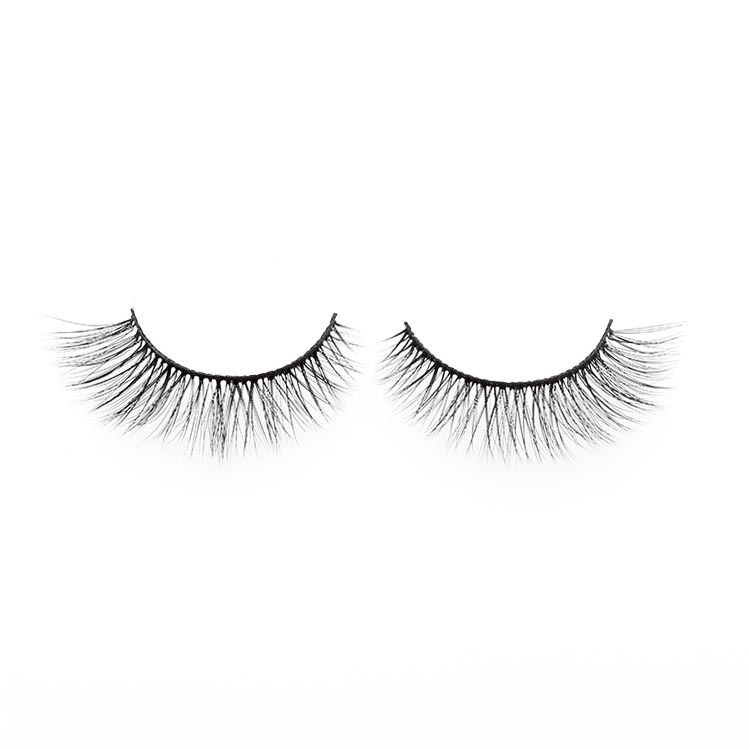 Our 3D faux mink eyelashes are very popular which are the hottest available on the cruelty-free market at the moment ,our eyelashes are made from the finest and best quality raw material which provide the same fluffy and soft real,they are be re-used 20-25 times with proper care.Our company fluffy 3D faux mink eye lashes are the perfect finishing touch for any look,with a thin,soft cotton band, they can be worn with maximum comfort,these lashes are perfect for daily use with their natural finish and comfortable wear. 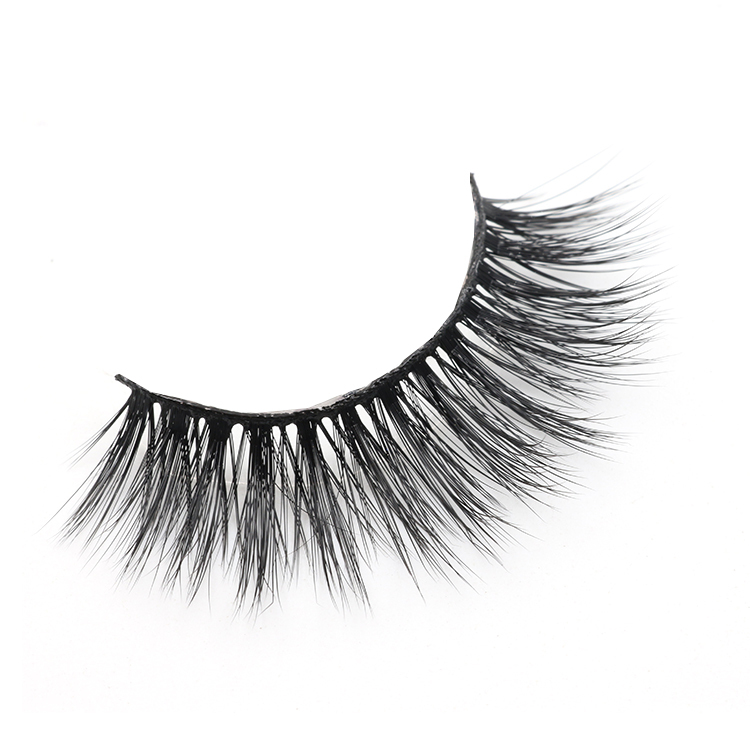 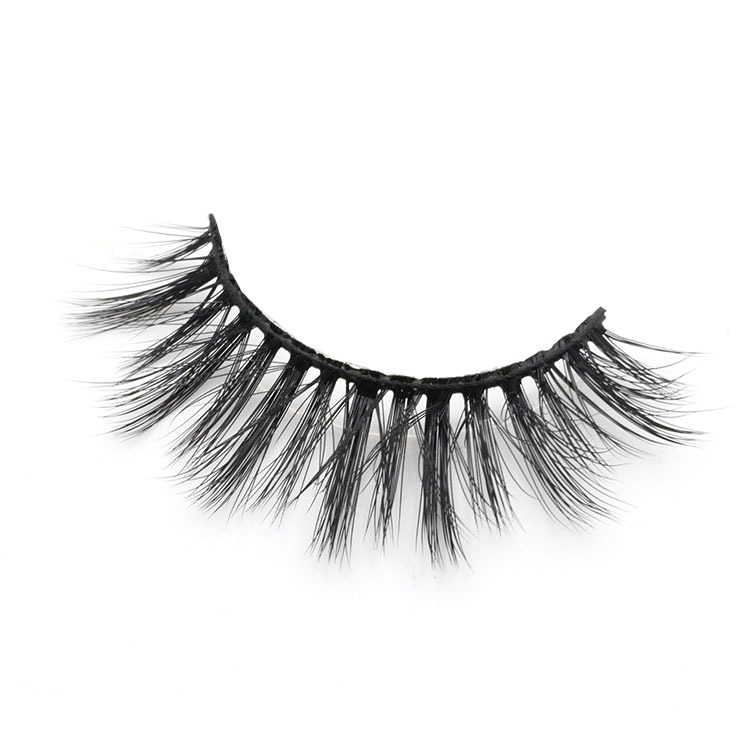 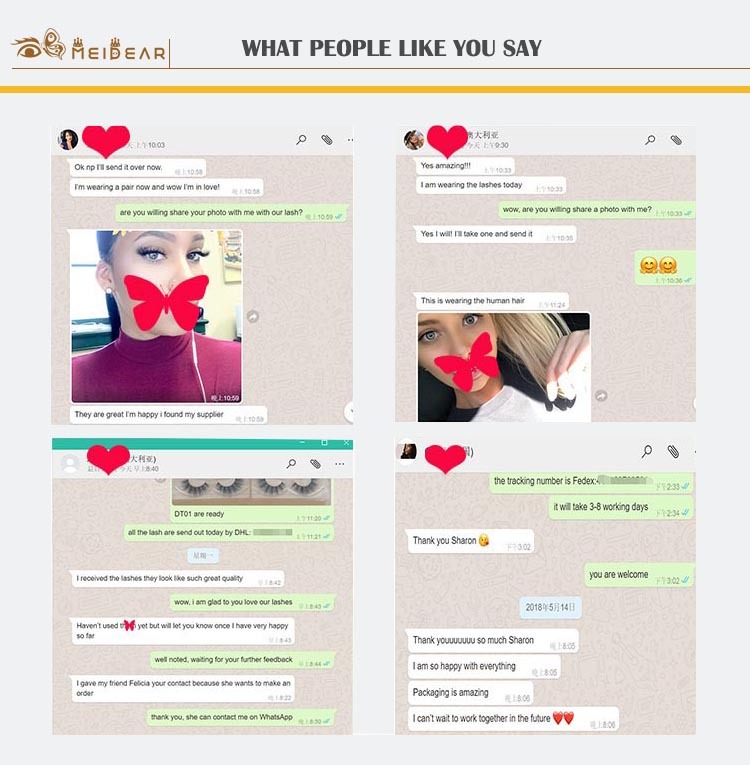 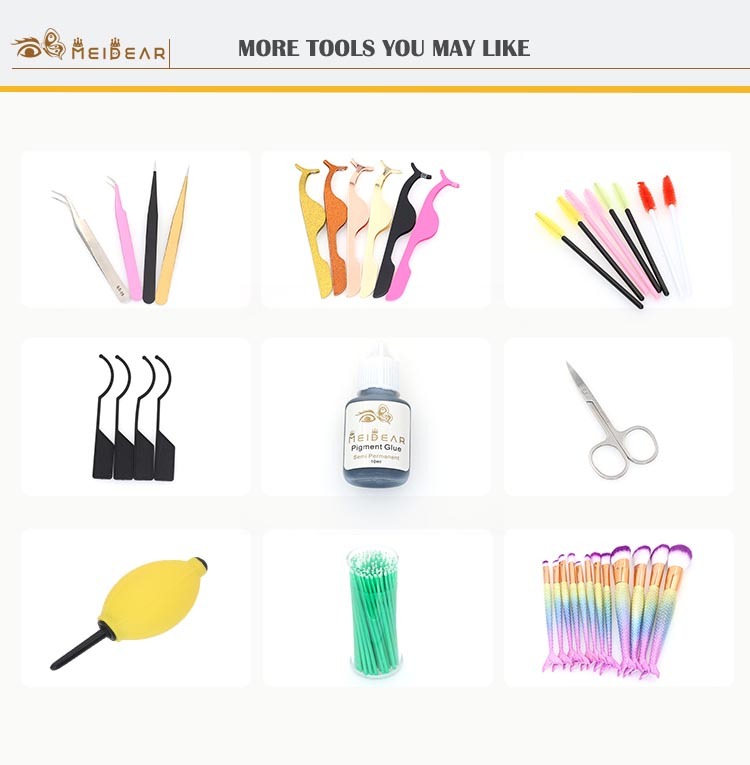 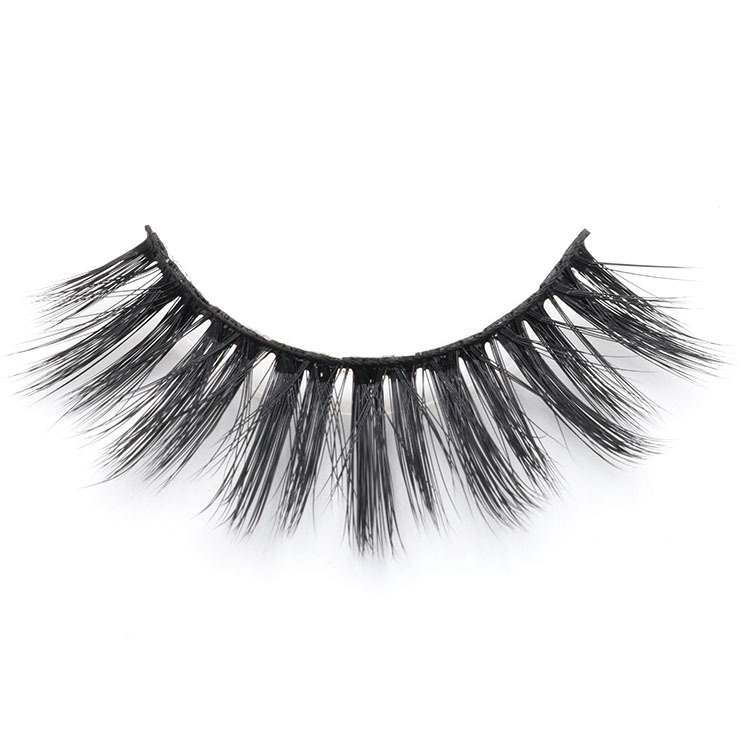 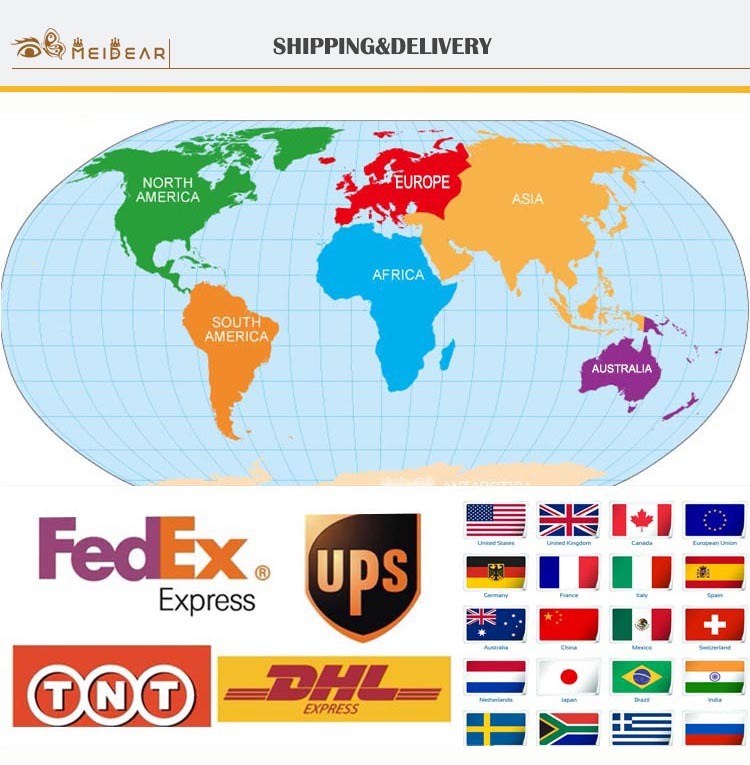 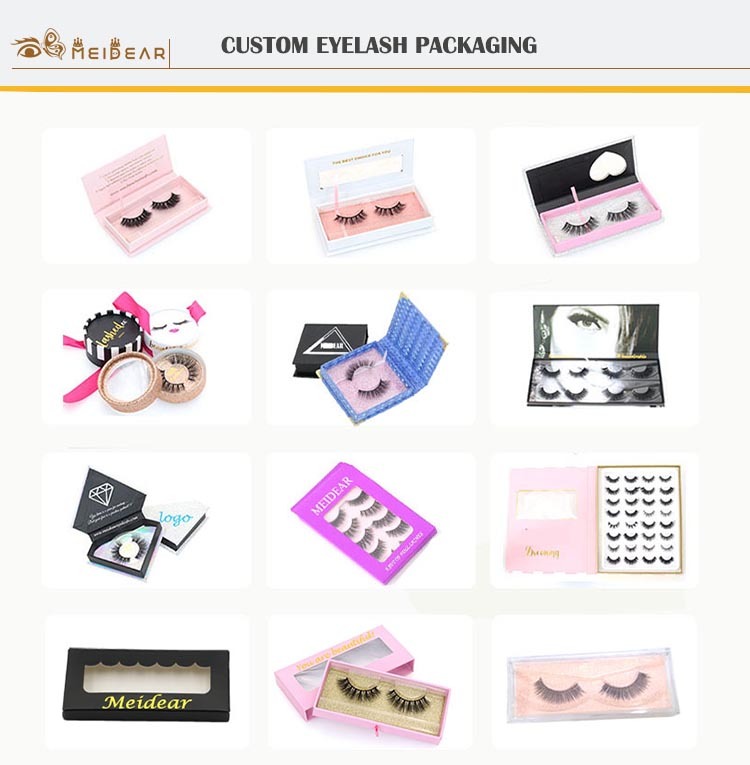 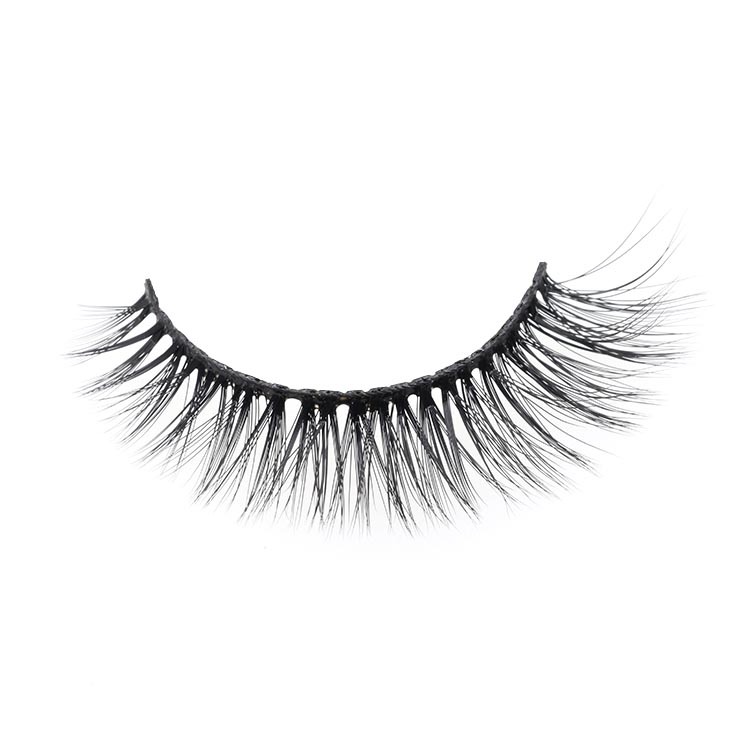 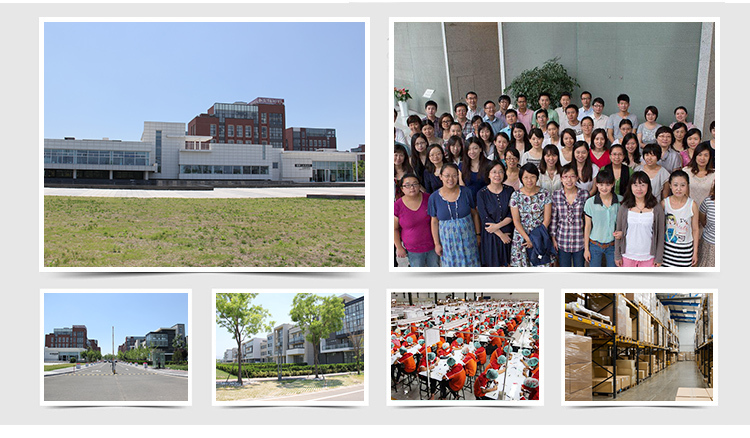 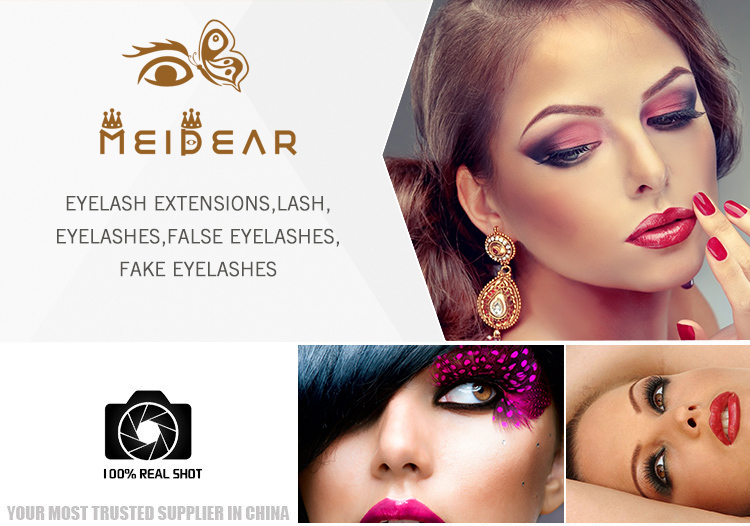 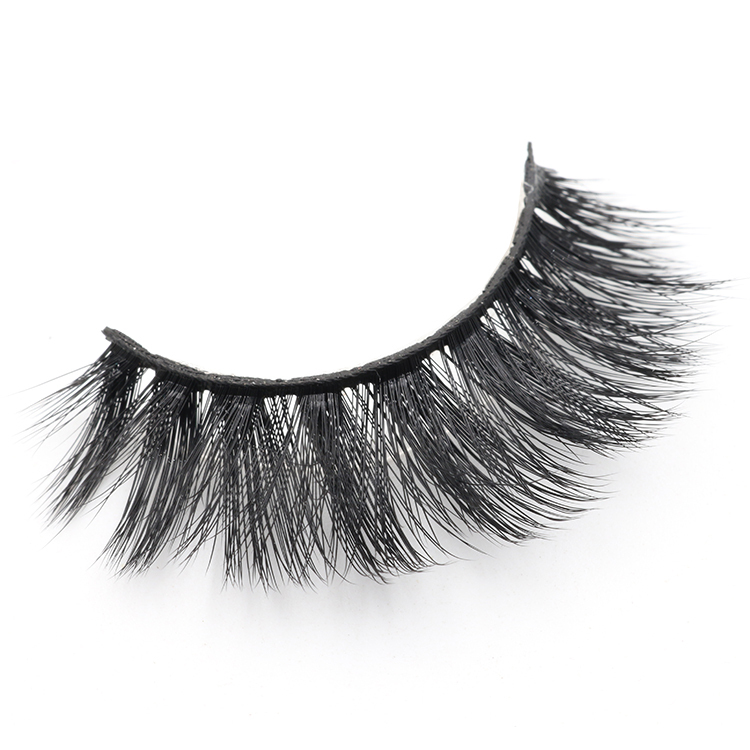 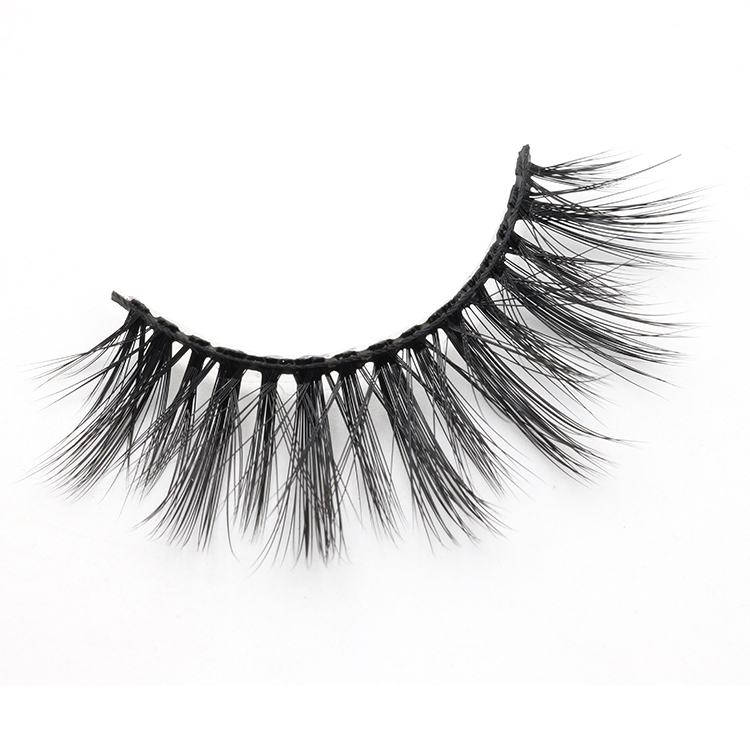 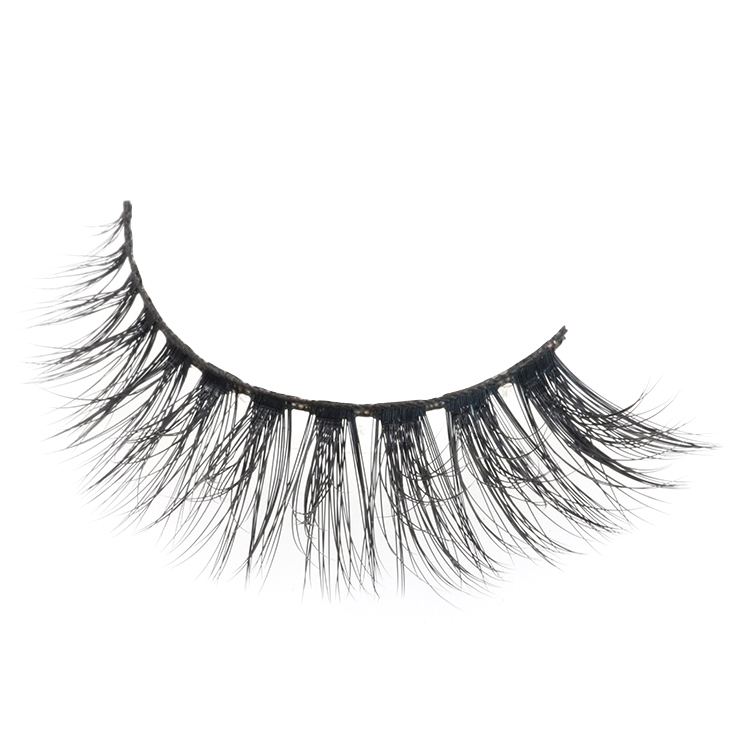 With more than 20 years experience, we have supply hundreds of eyelashes styles to US, Europe, Australia, Canada and more.All of our eyelashes are high quality with cheap price to customers around the world.